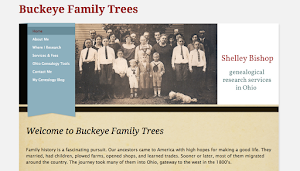 I’ve created a new page here at A Sense of Family that I hope will become a good resource for people searching for genealogy blogs written in and about Ohio. You’ll find it under the “Ohio Blogs” tab at the top of the page. I’ve compiled a list of many of the blogs I know about, but it’s still very much a work in progress. 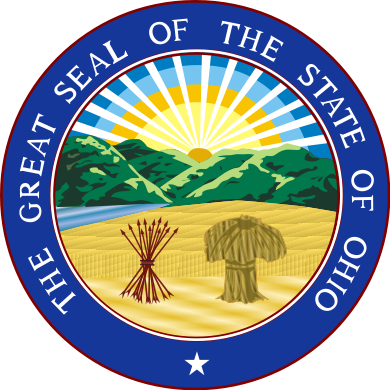 So if you write or know of a family history blog that focuses on Ohio ancestors, localities, records and/or repositories, please let me know in a comment or email so I can add it to the list. I’d like to include blogs by Ohio genealogical and historical societies and organizations, too. 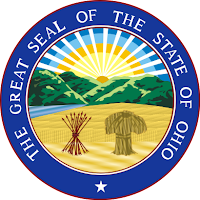 With your help, I hope to build a useful directory to all the talented bloggers writing about Ohio genealogy. Thanks for the terrific tab & pointer to other Ohio blogs!! Glad you like it, Dorene! Thanks for the list, Shelley! Helpful! I'd love to find other blogs focusing on the Ohio areas I'm researching. What a great idea. I'm glad to know you think it's helpful, Jacqi--that's what I'm shooting for. And Chicago roots are fascinating, too! Shelley ~ What a great list! A really valuable resource! There are several blogs here I didn't know about. I'm anxious to check them out. Looks like some great reading! Thank you too for including my blog. I do appreciate it. 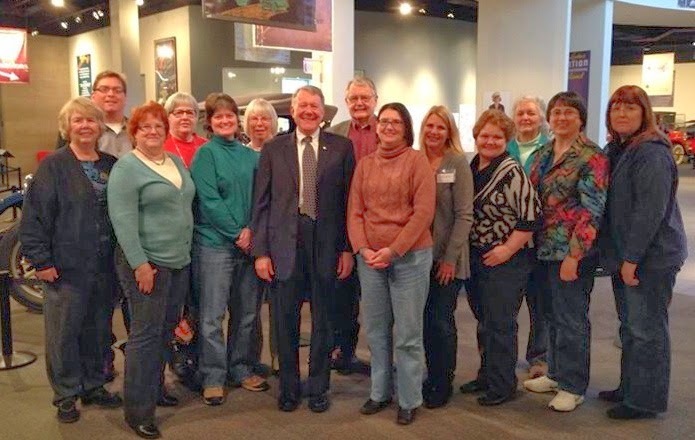 I was thrilled to read your mention of our Hamilton Co. Genealogy Society Blog in the OGN Newsletter. I wrote a post on it that you can check out here http://hcgsohio.blogspot.com In case you hadn't noticed previously, we have "links to member blogs" on the site. These people are member of our society and have Hamilton Co. ancestors. http://hcgsohio.blogspot.com/p/links-to-member-blogs.html We consider it an honor to be mentioned by you. BTW -- If I weren't already following you, I'd be happy to be your 100th! That's great, Kathy! I added it to the list. All our societies can definitely use more "21sters."